I haven't had French toast in a while. We're talking a couple of years. I've been eating pancakes and toast with cinnamon-sugar butter. Or yogurt. Anyway, Rudi's sent me a box of bread to try* and while I haven't been loving it as much as Udi's, I thought it might be good for French toast. I was right! My problem with Rudi's is mostly that if you toast it straight from the freezer, it stays a lot softer than I'd like. However, it's been redeemed with French toast! I used cinnamon raisin bread, you can use whatever kind you want. Beat the egg with the milk and cinnamon sugar. Melt the butter in a pan over medium low heat. Dip each side of each slice of bread well in the egg mixture, then repeat to use up extra egg. Cook soggy bread for a few minutes on each side, until starting to crisp and brown. Flip. Optional step - spread the cooked side with some cinnamon sugar butter, then flip and cook just until the butter melts and the sugar becomes a little crispy. Repeat. Serve with maple syrup, if you want. Serves 1. *disclaimer: product was free and I am only reviewing it because I wanted to. You could use Udi's bread instead. Or your own bread. How sad is it that I honestly couldn't tell you the last time I had either french toast or pancakes. 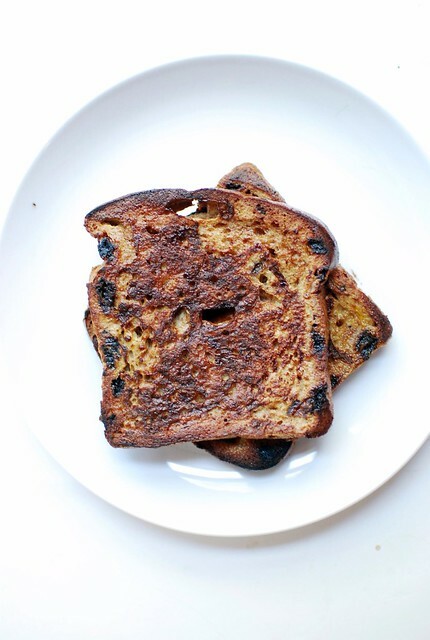 French toast with cinnamon raisin bread? Yum! I'm coming over for breakfast, okay? This looks really good! 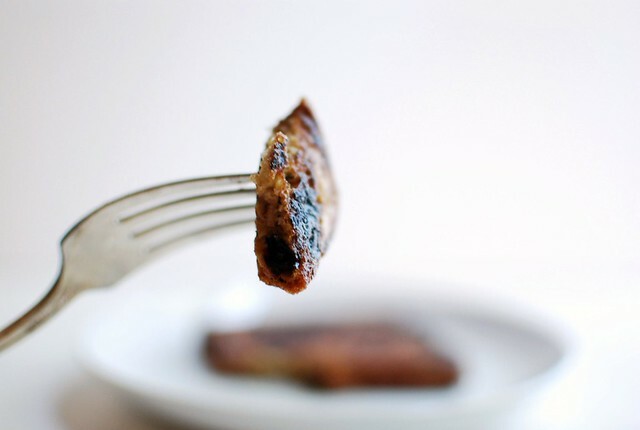 I made french toast recently with Udi's and it was really good also. 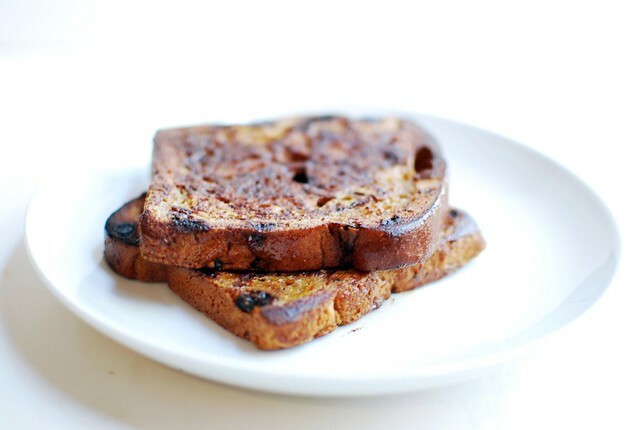 I have also had some not so good, or even pretty bad, gf bread that made pretty good french toast.